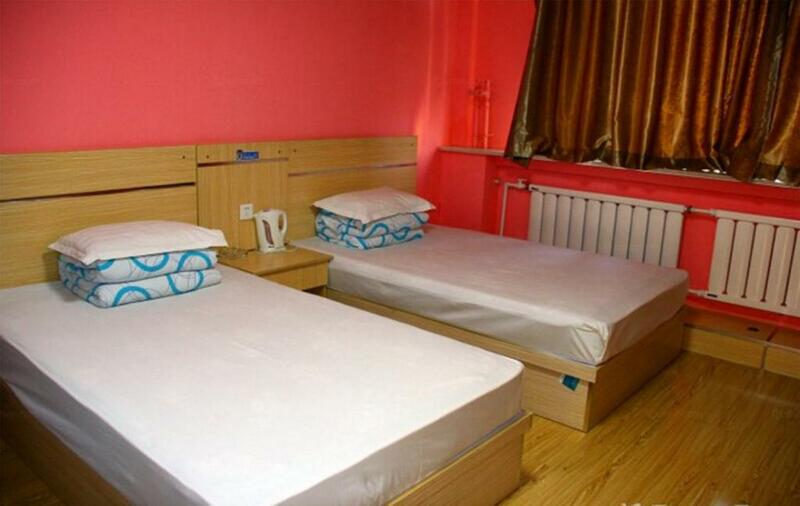 Accepting only Mainland Chinese citizens, Baotou Wufu Hotel offers accommodation in Baotou. 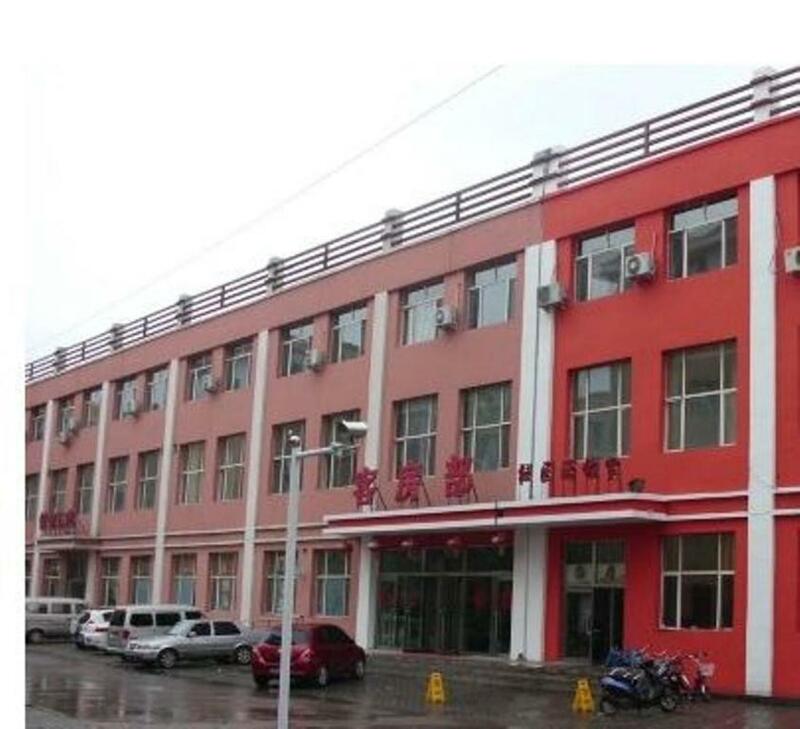 Baotou Wufu Hotel is a 19-minute drive from Baotou Railway Station. 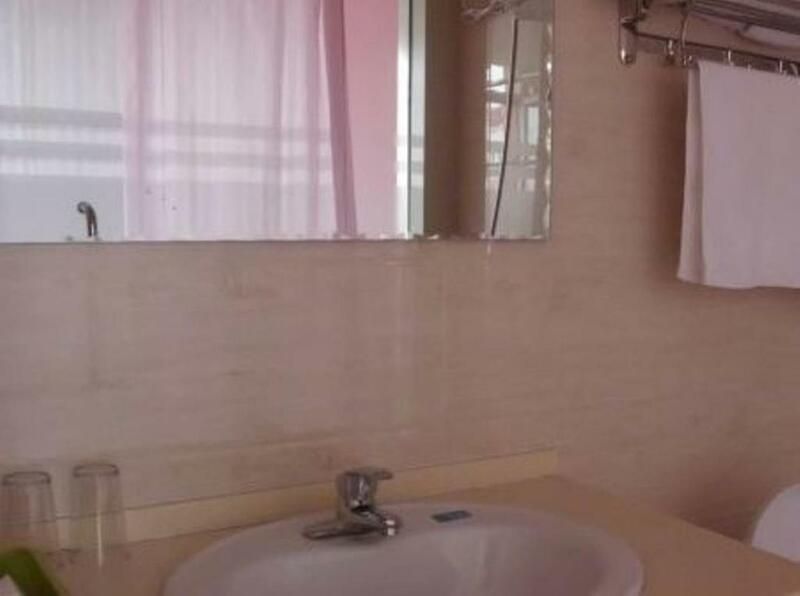 Baotou Airport is located 33 minutes away from the property by taxi. 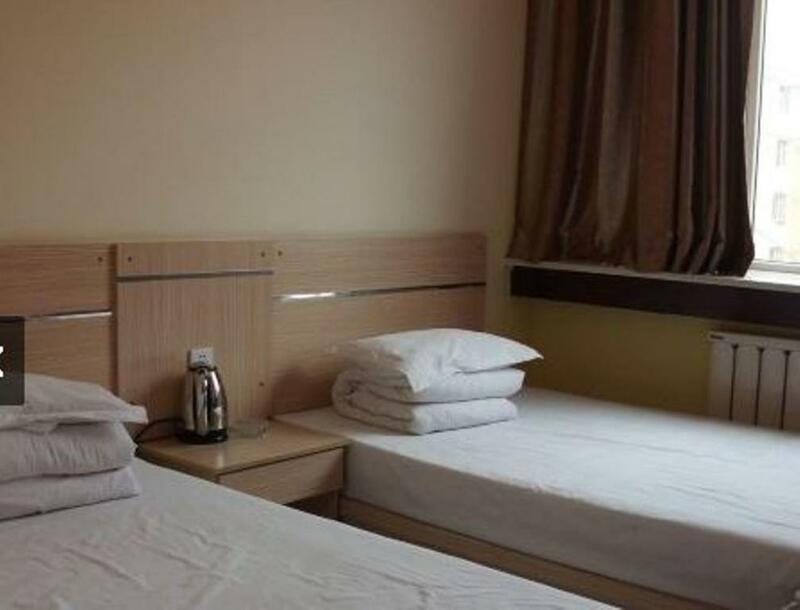 All air-conditioned guestrooms are fitted with a TV. 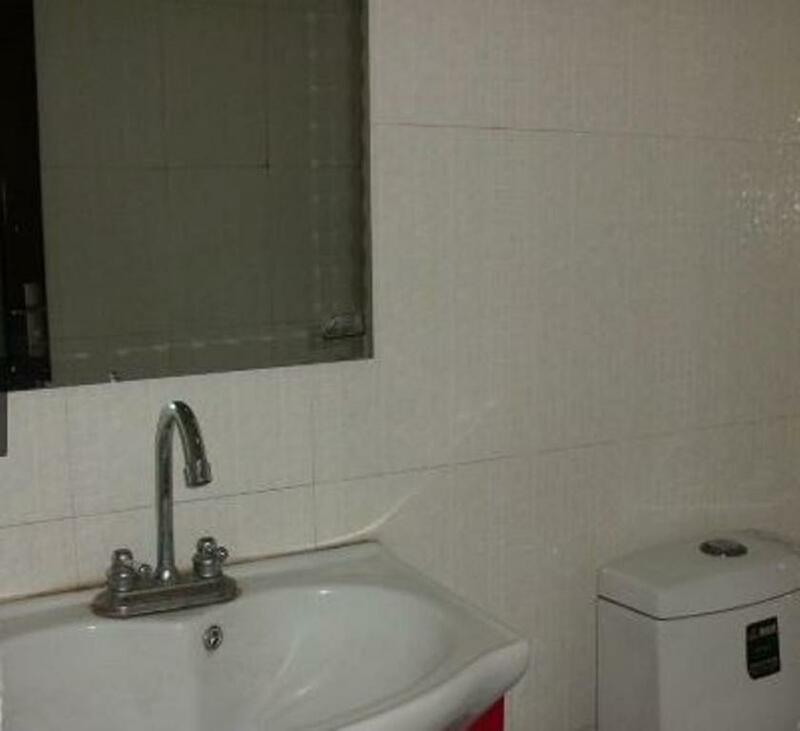 Free toiletries and slippers are provided in the private bathroom with a shower. 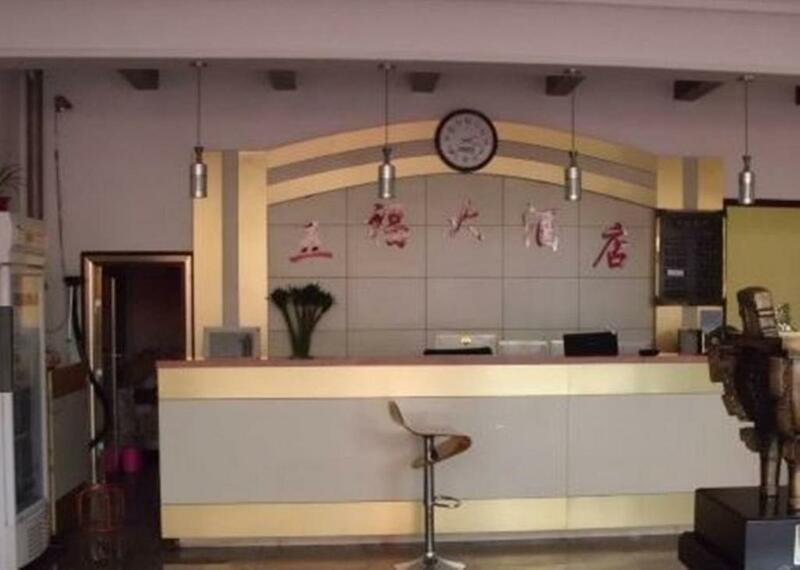 Baotou Wufu Hotel has a 24-hour front desk. Daily maid service is available with no extra charge. Please note that due to local licensing guidelines, Baotou Wufu Hotel is only able to accept Mainland Chinese citizens. Guests must present a valid PRC Identification Card upon check-in. The property apologizes for any inconvenience caused. Your experiences are very helpful to other travellers. On a scale of 1-5, rate the equipment you have used during your stay at the hotel Baotou Wufu Hotel and express your opinion. Your opinion is important! 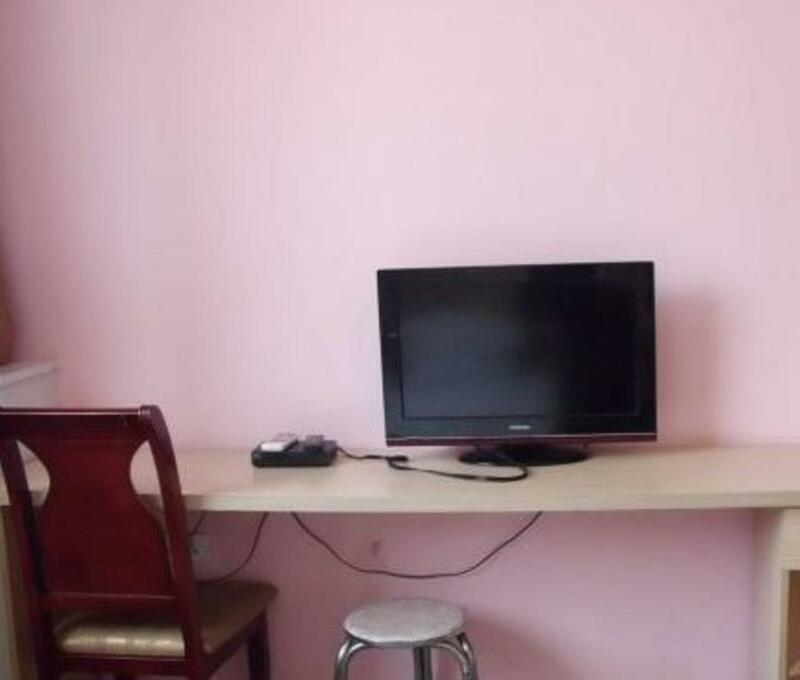 I certify that this review is based on my own experience and is my genuine opinion of this hotel (Baotou Wufu Hotel), and that I have no personal or business relationship with this establishment, and have not been offered any incentive or payment originating from the establishment to write this review.